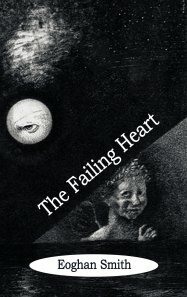 Dedalus is a publisher of literary fiction and began publishing on November 30th 1983. Our first list consisted of three first novels, one of which The Arabian Nightmare by Robert Irwin has been translated into twenty languages and is now considered a modern classic. The Dedalus list includes contemporary English language fiction, translated European fiction in the Decadence from Dedalus, Dedalus European Classics, Dedalus Europe 1992 -2012, Dedalus Euro Shorts series and Dedalus Anthologies. Dedalus also publishes literary non-fiction in the Dark Master, City Noir and Concept Book series. 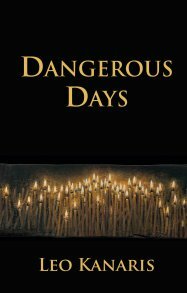 Dedalus has invented its own distinctive genre, which we term distorted reality, where the bizarre, the unusual, the grotesque and the surreal meld in a kind of intellectual fiction which is very European. Dedalus has sold rights in the books it has originated into twenty-three languages and twenty-eight different territories, finding a worldwide audience for its authors. Our mission is to be unique: an exciting, innovative and distinctive alternative to commercial publishing, to find new talent and put British publishing at the heart of Europe. Dedalus had two books on the Booker Prize long list in 1995: Exquisite Corpse by Robert Irwin and Memoirs of a Gnostic Dwarf by David Madsen. Mike Mitchell was also shortlisted on two other occasions for the German Translation Prize for The Golem by Gustav Meyrink and Stephanie by Herbert Rosendorfer. 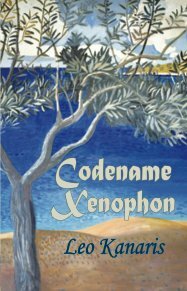 The Greek Translation Prize 2006 for David Connolly : The Dedalus Book of Greek Fantasy edited by David Connolly. 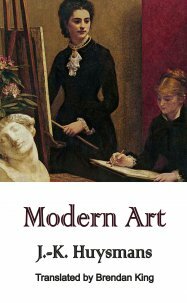 PEN/Book-of-the-Month-Club Translation Prize for 2008 for Margaret Jull Costa : The Maias by Eca de Queiroz. The Oxford Weidenfeld Translation Prize for 2012 for Judith Landry: New Finnish Grammar by Diego Marani. Christine Donougher in 1996 for Night of Amber and in 2009 for Magnus both by Sylvie Germain. 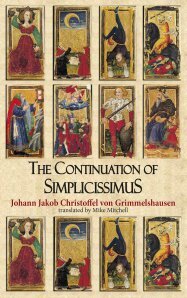 Mike Mitchell on four occasions: 1999 for Simplicissimus by Johann Grimmelshausen, 2000 for The Other Side by Alfred Kubin, 2008 for The Bells of Bruges by Georges Rodenbach and 2013 for The Lairds of Cromarty by Jean-Pierre Ohl. Magnus by Sylvie Germain was shortlisted for The American Library Association Notable Book Awards in 2009. New Finnish Grammar by Diego Marani was shortlisted for The Independent Foreign Fiction Award in 2012. 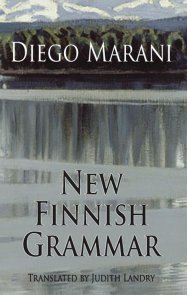 New Finnish Grammar by Diego Marani was shortlisted for The Best Translated Book Award in 2012. 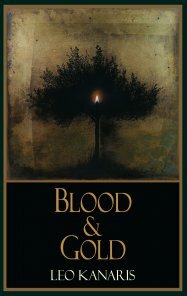 World Fantasy Awards 2012 Special Award Professional to Eric Lane of Dedalus Books for publishing in translation. 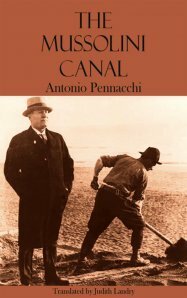 The Mussolini Canal by Antonio Pennacchi, translated by Judith Landry longlisted for the IMPAC Prize 2015. 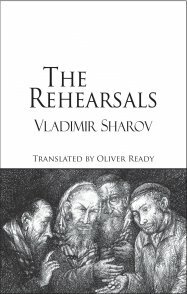 Read Russia Prize 2015 for Before & During by Vladimir Sharov, translated by Oliver Ready. Dedalus has always acknowledged and been grateful for the institutions that have supported our publishing programme. 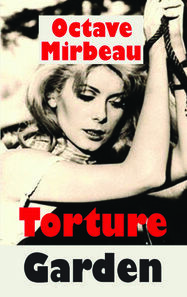 It would have been impossible to have been an alternative to commercial publishing without this support. Our long term relationship with Arts Council England has been central to what we have managed to achieve. We would also like to express our thanks to Routledge Publishers, part of Informa Plc, for their sponsorship during 2008-2010.